There was ‘snow’ stopping one of property and construction’s annual Christmas traditions in Coventry. The Deeley Group, based at George House on Coventry Business Park, invited clients, contacts and colleagues to its festive lunch to celebrate a successful 2017 for the firm. And, despite snow on the ground and freezing conditions, more than 60 industry professionals joined the team at Deeley to toast the company. 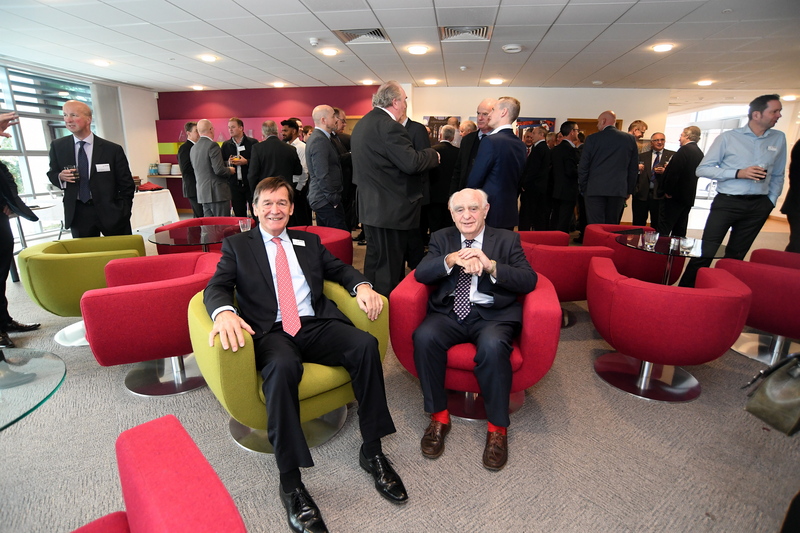 Peter Deeley, managing director of the company, said: “It was another wonderful turn-out for our festive lunch. Business figures will come together to support the construction of a new home for the 2nd Warwick Sea Scouts. The inaugural 2nd Warwick Sea Scouts Business Breakfast will take place at Warwick Hall on Friday, January 5. Running between 7.15am and 9.30am, the free-to-attend event is in support of building a new headquarters for the group in St Nicholas Park, Warwick and its wider ‘Building a Future’ Initiative. The group needs to raise £650,000 for the construction of a new HQ, which will allow the group to grow, supporting more young people and becoming a valuable resource for the local community. The event is supported by Deeley Group and Warwick School and will feature a networking session followed by three speeches from leading business figures and individuals with a seafaring connection. The first speaker on the morning will be Simon Talling-Smith, who is CEO of private travel company, Surf Air in Europe and a former 2nd Warwick Sea Scout. He also masterminded British Airway’s first e-commerce site in 2001. Alan Haywood, CEO of BP Integrated Supply and Trading, will be the second speaker and is also a former 2nd Warwick Sea Scout. Alan joined BP in 1988 and has held a wide variety of leadership roles in the trading business in Europe and the US for more than 25 years. He will reflect on how 2nd Warwick plays an important role in the development of young people. They will be joined by former Captain of RMS Queen Mary 2 Captain Bernard Warner. His career at sea spanned 45 years, serving his final six years as Captain of the largest transatlantic ocean liner built for the British Cunard Line since Queen Elizabeth 2 and retired in 2011. Janette Eslick, fundraiser for the 2nd Warwick Sea Scouts, said: “It’s fantastic to be able to host our first ever business breakfast and we’re looking forward to welcoming business people from across the region to the event. 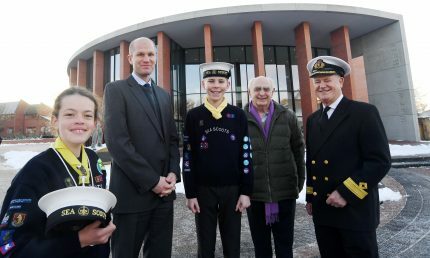 “The 2nd Warwick Sea Scouts has been a huge part of Warwick for more than 50 years and we are recognised as one of the best in the country. The new headquarters will enable to us to be available to more youngsters and provide greater support to the local community. “We have some brilliant speakers on the morning, two of which are past members of our group and have gone on to make a real impact in the world of business. 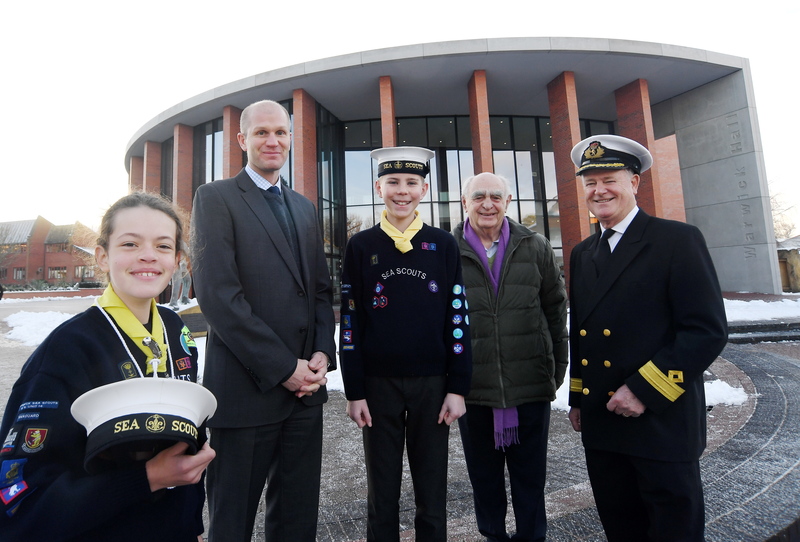 Peter Deeley, managing director of Deeley Group, added: “The 2nd Warwick Sea Scouts group are an important part of the community in Warwick and we are more than happy to be supporting its plans to develop their services. An international company based in Warwickshire is doubling the size of its Nuneaton headquarters thanks to recent growth. Leading health and wellness retailer Holland & Barrett International has added a further 48,000 sq ft to its global headquarters at Eliot Park, which is the hub for over 1,500 stores globally. 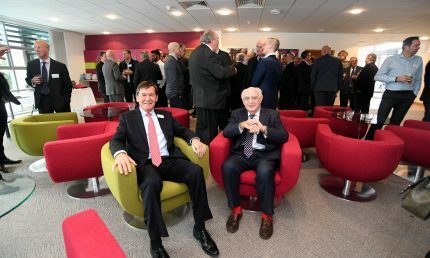 Coventry-based Deeley Construction, which took the project through the initial design and planning process, has now completed the multi-million pound development and handed over the state-of-the-art building to the company. Not only are staff now making the most of the extended office space, they are also benefitting from an on-site gym and nursery. 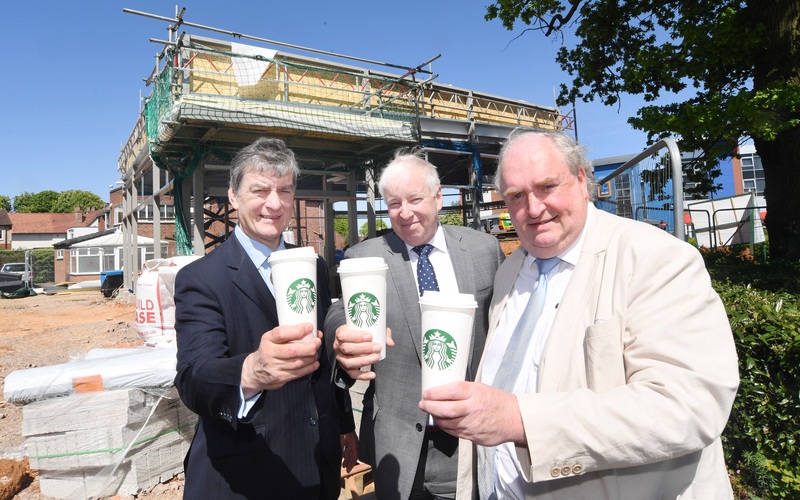 The latest works will see the HQ house 500 staff when all positions have been filled. 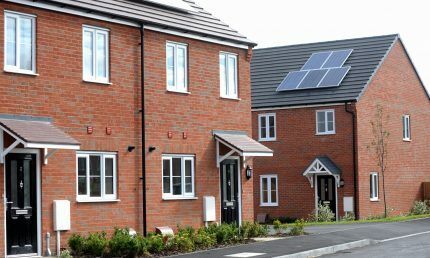 It’s the latest phase of work that Deeley Group has undertaken at the park in Nuneaton after more than 40 years of regeneration on the site. 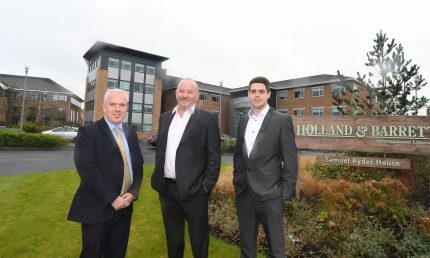 Peter Aldis, Chief Executive Officer of Holland & Barrett International, said: “We moved to Eliot Park in 2010 and it has been a great base from which to grow the company. 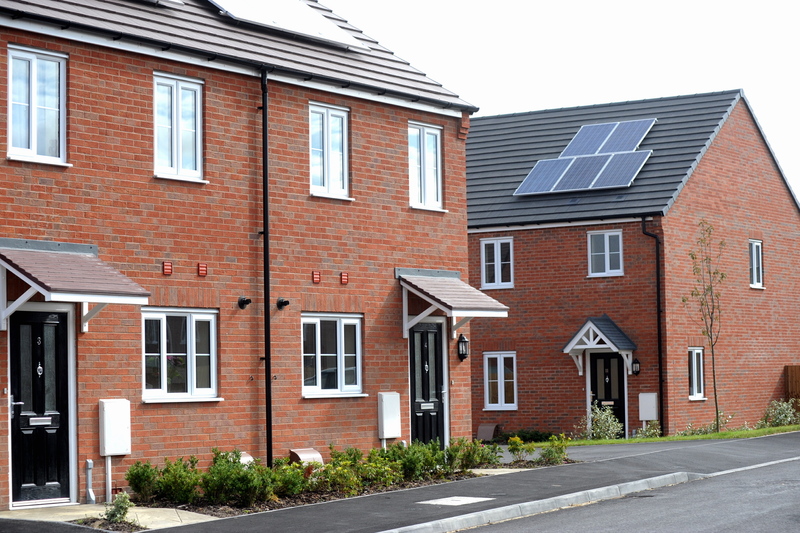 “We are delighted that we have been able to expand on site to meet our plans to grow the business and we are very pleased with the work Deeley Construction has undertaken. 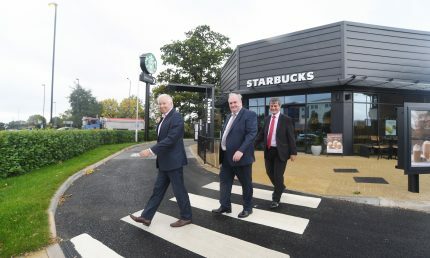 Martin Gallagher, managing director of Deeley Construction, said Eliot Park had been a huge economic success story for the north of Warwickshire. He said: “We have worked on behalf of Holland & Barrett International for many years and we are extremely proud to have completed this extension for the company. 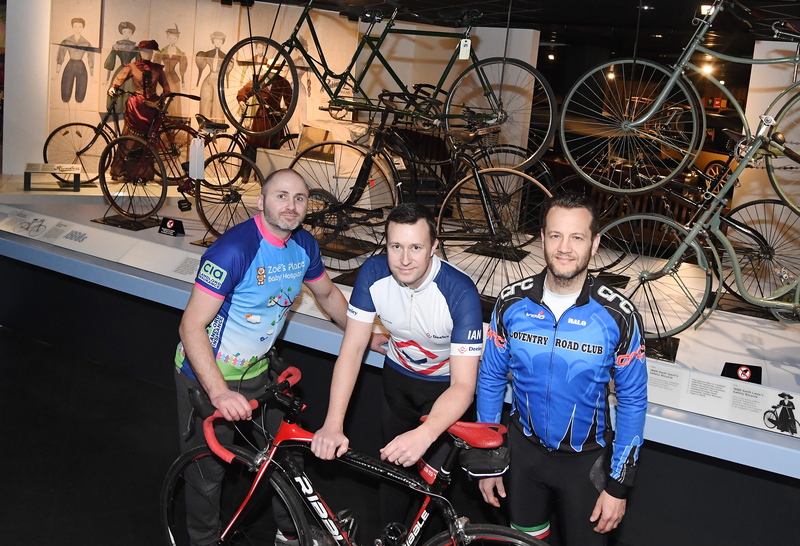 A Coventry company has joined forces with Coventry Road Club to stage a charity cycle ride and celebrate two of cycling’s greatest innovators. The Starley Sportive will recognise the contributions of James Starley and John Kemp Starley to the modern bicycle industry and take on place on Sunday, 18 February, 2018. Deeley Group have joined up with Coventry Road Club to hold the event, marking Coventry Road Club’s sixth sportive and following on from the successful Deeley 80 Cycle Ride in September 2016. All money raised on the day with be donated to support Zoë’s Place Baby Hospice. James Starley is known as the father of the bicycle industry, while John Kemp Starley is widely considered the inventor of the modern bicycle – both worked and lived in Coventry. The day will feature a choice of two routes to ride from Coventry into the Warwickshire Countryside, with one route 59 miles and the other 30 miles. 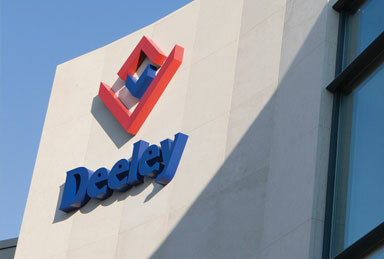 The sportive will leave from Deeley Group’s headquarters in Coventry at 9am. Ian Court, of the Coventry Road Club, said: “The Starley Sportive is the perfect opportunity to kick-start your road season in 2018. 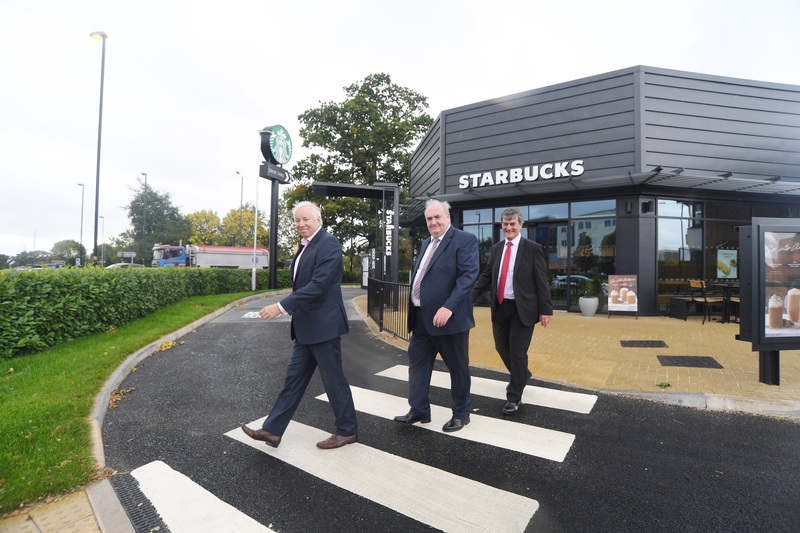 “We wanted to recognise the incredible contribution of James and John Kemp Starley, both of whom were of course based in Coventry, and raise funds for a very worthwhile cause in Zoë’s Place Baby Hospice. 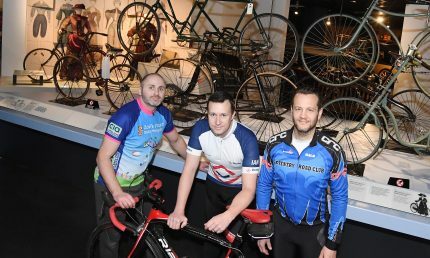 Edward Hudson, Business Development Manager at Deeley Group, said: “It’s fantastic to be working with Coventry Road Club to stage what should be a great event and I hope to see a lot of familiar faces out on their bikes on the day. Earlybird tickets for the event cost £10, with the earlybird window open until Sunday, 1 January. Online entry is priced at £12, with the deadline for online entries Sunday, 11 February. On-the-day entry will cost £15, with complimentary tea, coffee and cake for participants after the ride.